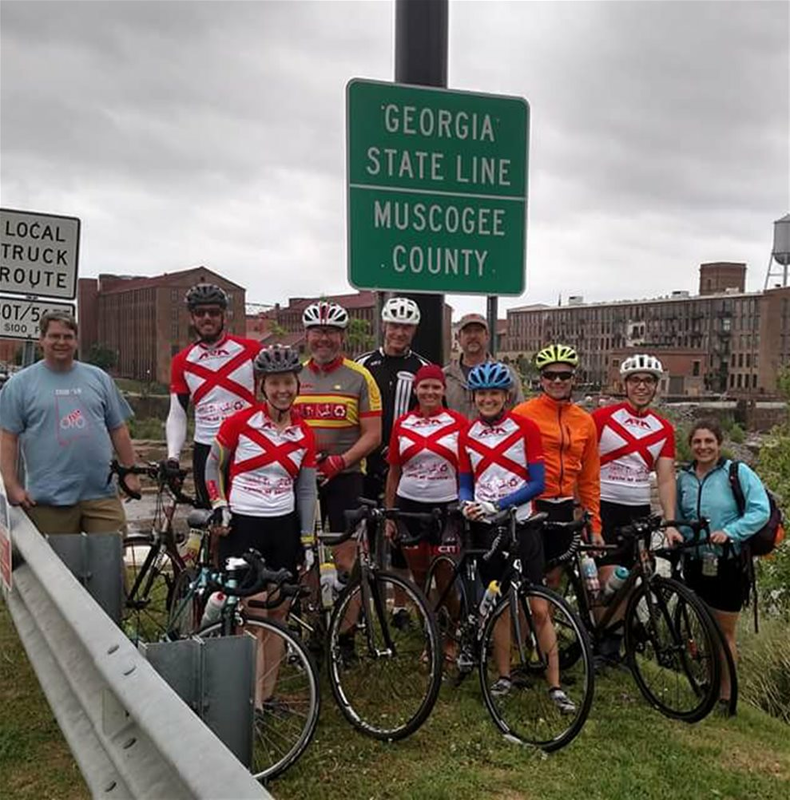 There are options for the full day ride, a one-day century, and half-day ride from Tuskegee to Phenix City. There are also options for spin and stationary bikes. Proceeds from the ride will assist with Lee County tornado relief. Register at www.arm-al.org/cos2019 and for information see www.cycleofservice.arm-al.org.